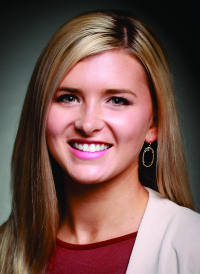 Originally from Pittsburg, Kan., Tucker now resides in Columbia with her husband. She is ecstatic to be back in Missouri to serve the Jefferson City area. She believes every patient should be treated like a family member, and she is dedicated to promoting a healthy lifestyle to all ages.